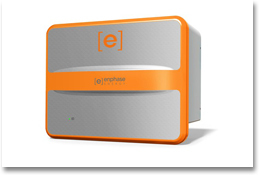 The residential battery energy storage revolution is upon us! It’s an exciting time that promises to enable Australians to gain more control over their system whilst retaining generated solar power rather than exporting it to the grid. More control over your home power storage means less reliance on the mains grid - and less exorbitant power bills! But what exactly are solar power storage batteries? After all, this is a relatively new craze in the solar world! Adding solar power with battery storage means your solar system charges your batteries during the day, and then at night (when the sun has gone down) you draw electricity from your batteries instead of the grid - at an unbeatable market rate of 0 cents per kWh. Interested now? We bet, after all who want’s to pay any more than they have to for electricity - certainly not us! 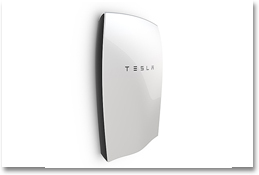 OK, I’m interested in battery storage for solar power - so what do I need? If you currently have solar you may be able to add solar power storage, depending on whether your solar panel system is battery compatible or upgradeable. Otherwise, if you are thinking about purchasing solar for the first time you’ll want to make sure you are looking for a package that includes batteries for solar power storage. 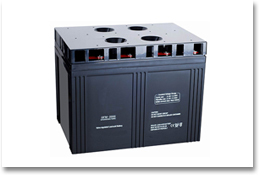 terms used to describe battery storage for solar power. 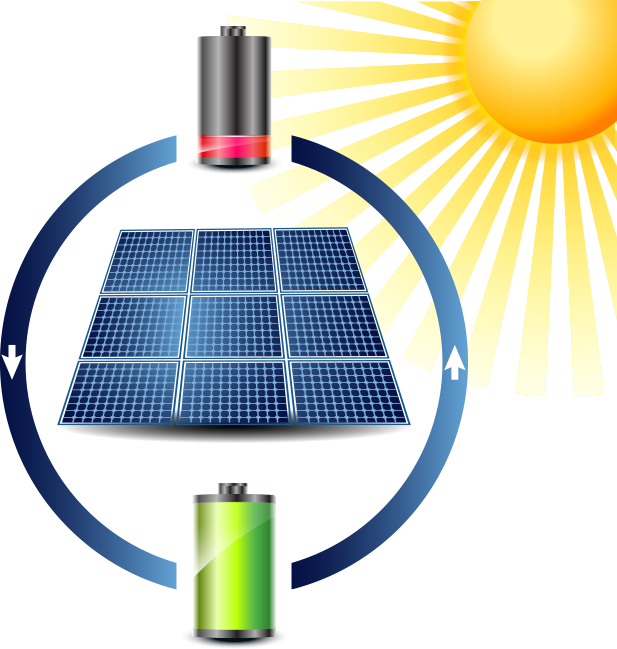 Plug and play solar kits are like a DIY solar power system - plug in and get solar energy! You order your solar kit, unpack it and then wire it to your fused electricity unit...pretty simple! 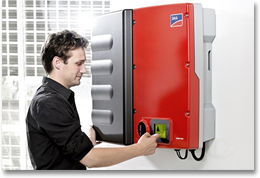 However, the new generation of residential storage systems, while being promoted as “plug and play” may actually require the right equipment to plug into including the right solar inverter (see below). The role of a solar inverter in a conventional solar power system is to turn power generated by solar panels into suitable energy for use in your home or for exporting to the mains grid. To allow a solar power storage system to be properly installed, your solar inverter needs to be able to route the electricity generated by the solar panels into the battery for charging or from the mains grid power. 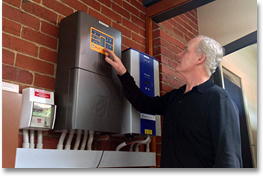 Most solar inverters installed in Australia are not able to perform this function, nor can they be upgraded. So when you’re looking to go solar, or upgrade your system look at for a package that includes a fully compatible solar inverter so you don’t need to buy a whole new system if you are looking to use storage batteries for power. Your current power storage may be upgradeable, and you may also be able to continue using your panels, the solar panel mounting system and wiring. However, while many systems can be upgraded to run with batteries for solar power storage you may still be required to purchase a replacement/additional inverter or other equipment. It is very important to ask a solar company, exactly what is meant by “battery upgradeable” and whether you will need to pay for any equipment upgrades. As well as having a compatible inverter, a truly battery ‘ready’ solar power system will need to have a power meter already installed. A power meter is a bidirectional device that optimises self-consumption of solar generated electricity and records the household’s energy production and usage patterns. The power meter is not only important as part of a battery system, but also in the lead-up to it being installed as it will indicate the amount of storage capacity required and help confirm if a battery system will be a wise investment. 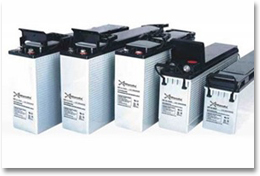 If you’re new to the solar world, ask your solar installer about installing a ‘battery ready’ solar power system. This allows you to still have a grid-connected system installed, but it will be set up so it’s easy to attach batteries if and when you want them. - You can also switch over to your own battery reserves if the grid goes down. Call Solar Broker now to learn more about which system will work best for your power storage! In addition to needing a power meter and the right inverter (depending on the battery solution chosen), where the inverter is located can play a role. A system’s hardware may qualify as being battery compatible or upgradeable; but if it’s been installed incorrectly for energy storage, you may face significant costs in setting things right. For a solar power storage system to work properly (and efficiently to save you money) it must have the right components, installed correctly. 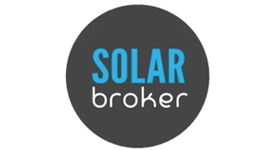 To ensure your solar power and battery storage is properly installed, you’ll want a knowledgeable installer - and that’s where Solar Broker can help. We are partnered with solar installers who have a proven record of achieving outstanding customer satisfaction in installing solar power storage solutions to Australians. Our team have the knowledge and experience to expertly install your power storage, offering advice and solutions to ensure your home is as energy efficient as possible. you save on your power through solar energy!